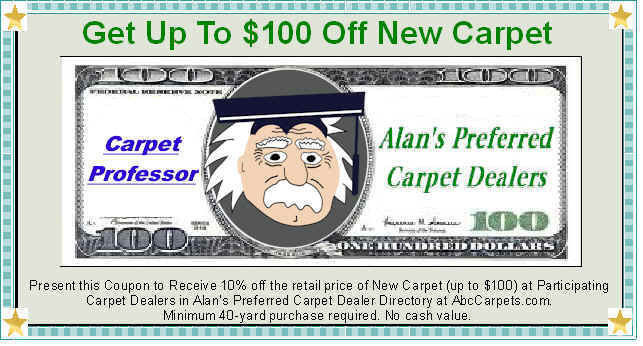 It's hard to find a reputable Carpet Dealer these days! I have created my own special list of hand-picked carpet retailers who are locally owned, give free estimates, offer fair prices, have knowledgeable staff, provide honest measuring and hire qualified installers. It doesn't get any better than that! 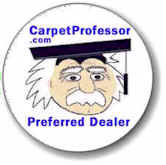 Your #1 Source for Free Carpet Buying Information & Expert Advice!